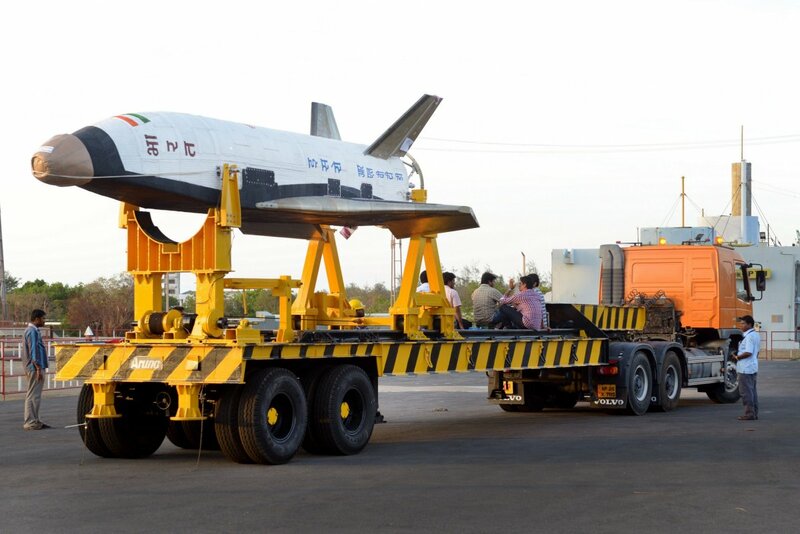 This Week in Space: India’s Successful Launch and Return of 21′ Mini Space Shuttle « Adafruit Industries – Makers, hackers, artists, designers and engineers! 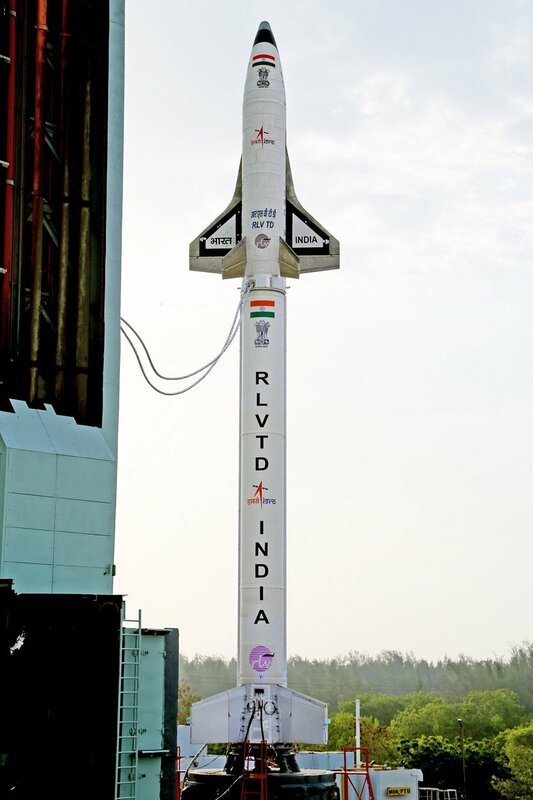 Congratulations to the country of India for the successful launch and return of their ‘Reusable Launch Vehicle Technology Demonstrator’ (RLV TD) mission earlier this week. The plan is to eventually mount the shuttle aboard reusable, a la SpaceX, greatly reducing the cost of rocket and shuttle deployments. You can see more photos from the launch here at Tech Insider, and read more about the mission here at NASA Spaceflight (an unofficial NASA website).